Home > News > CDRelite – Now with 2 year warranty! 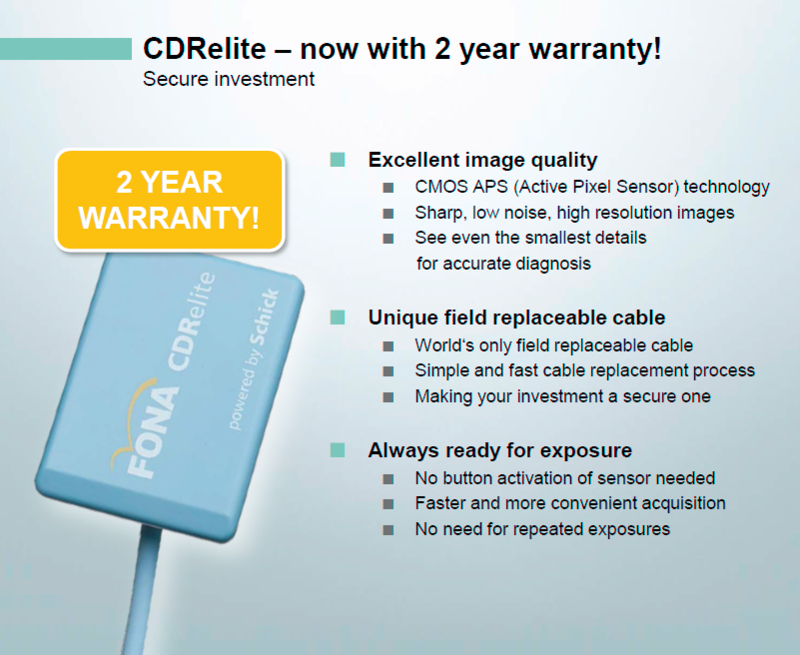 CDRelite – Now with 2 year warranty! 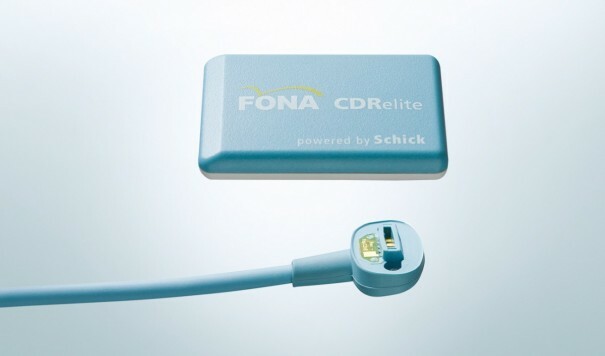 For more details please contact your local FONA dealer or sales representative.